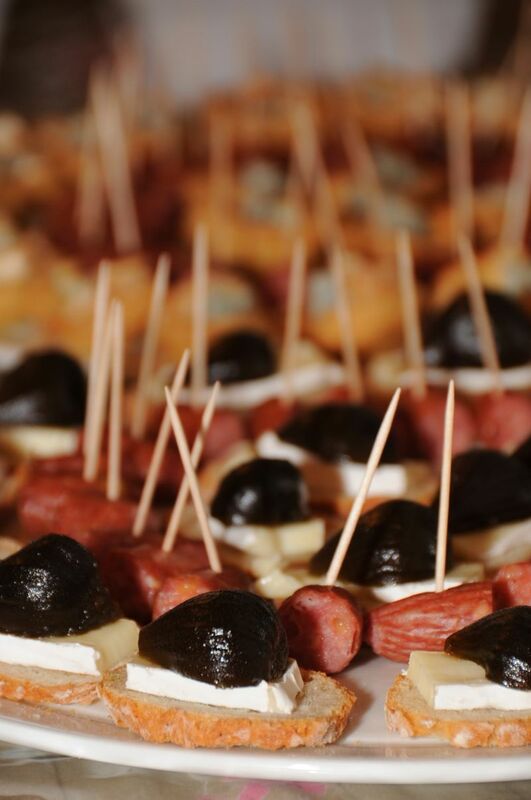 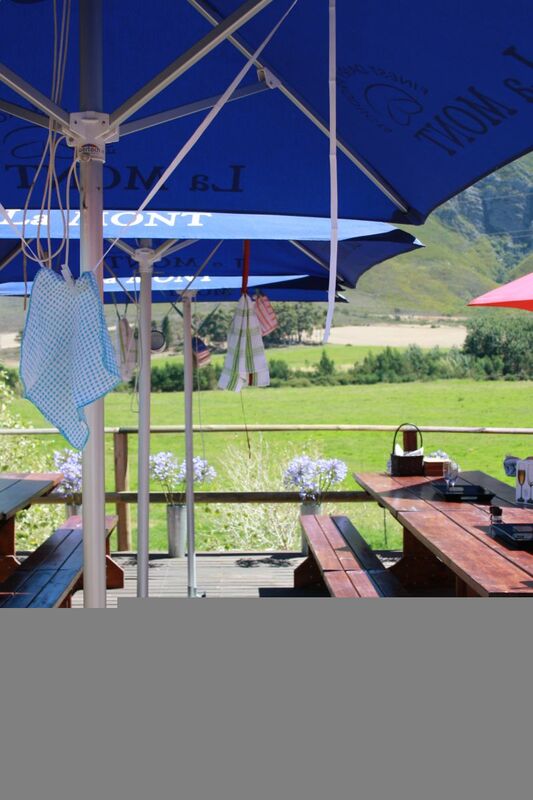 Immersed in peace and tranquillity, cradled by sweeping green pastures and rolling foothills, Montagne Cheese and Wine Deli enrobes the palate with taste explosions of decadent cheese and wine. 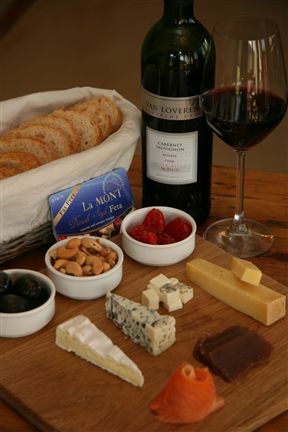 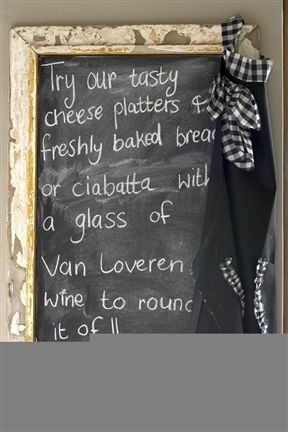 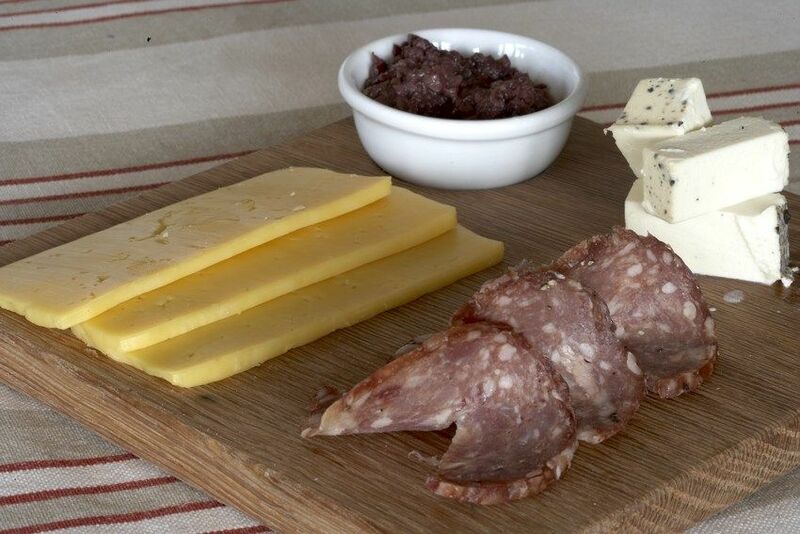 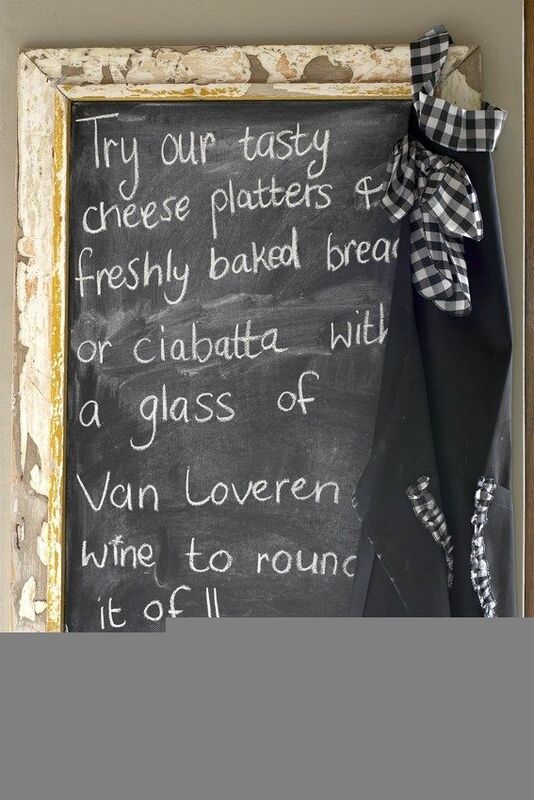 Relish in the peace and tranquillity, sampling outstanding wine and cheese at Montagne Cheese and Wine Deli along the famous Route 62. Montagne Cheese and Wine Deli is 22.5km from the centre of Ashton , the nearest airport 182.3km (Cape Town International Airport).